POSTPONED to February 3, 2019. Check back soon for registration information and/or updates. 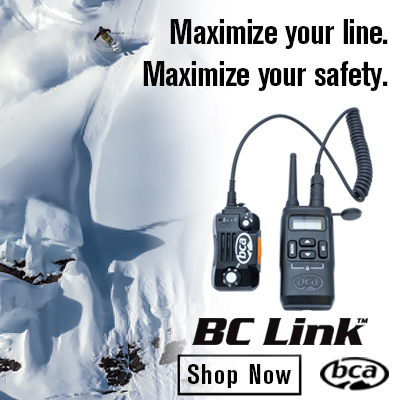 This event is open to all junior competitors who are IFSA members wanting to earn points toward their IFSA Overall Ranking. 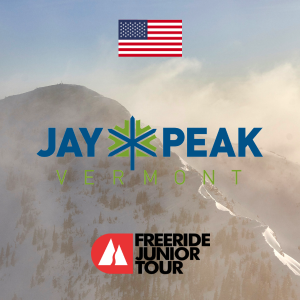 This event will follow a "Friendly Freeride" competition at Jay Peak on January 5th. Athletes are welcome to register for one or both days. FILL OUT THIS ONLINE LIABILITY WAIVER BEFORE ATHLETE CHECK-IN!